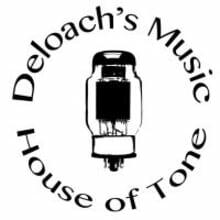 Deloach's Music is a full line, full service music store located in Statesboro, GA since 1989. 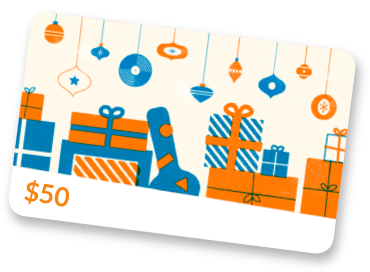 With over 600 acoustic and electric guitars, over 150 basses, more than 70 drum sets, an a large selection of cymbals and drum hardware.A HUGE selection of guitar,bass and keyboard amps & P.A. equipment, we have one of the largest selections of music equipment in the southeast.